Schedule Your Pickup On The Go! Garment Care Pros operate Southside Cleaners and Launderers in Lakeland, Florida and Myers Cleaners in Plant City, Florida. We are committed to providing our clients the highest quality care for their garments. 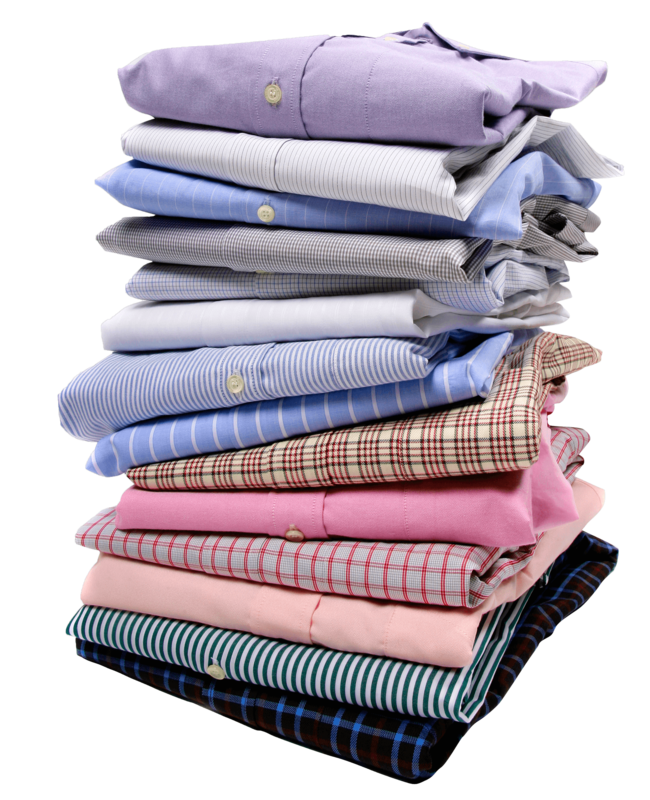 We have been Central Florida’s clothing care professionals since 1954. Southside Cleaners & Launderers is an iconic landmark in Lakeland’s history from our infamous sign with clever sayings to our outstanding customer service. In addition to the Lakeland location, we have been operating in Plant City for more than a decade. We have done so by utilizing the best trained employees and the most advanced technological systems in the industry. We are 1 of 8 companies in the world to have multiple employees who have passed the most rigorous training and testing that our industry has to offer to become Certified Garment Care Professionals (CGCP). A Certified Garment Care Professional must successfully complete examinations for Certified Environmental Drycleaner, Certified Professional Drycleaner, and Certified Professional Wetcleaner. Who better to trust your garment care needs than the Garment Care Pros at Southside Cleaners & Launderers and Myers Cleaners. From traditional dry cleaning and laundry services to historic garment and wedding gown restoration, there is no task too small or too big for our garment care professionals. We have an array of plans from traditional services, On Demand service, historic garment and gown restoration, and weekly home/office service plans. We understand how valuable our client’s time is so we also offer a complimentary pick-up and delivery service to those clients that average more than six (6) garments per week.The cost to perform garment care is based on the time required to properly care for each individual garment. The default time of service is two (2) working days after drop off/pick-up. Expedited service is available for an additional cost. Please note that all prices listed here are inclusive of fees and taxes. Be aware, many traditional dry cleaners include additional fees and illegal taxes to their prices. Base prices do not include charges for delicate fiber content requiring special care and attention. Standard Service is 2 business days. Same day service is offered at an additional fee. A traditional button up the front shirt at least 24 inches in diameter. Shirts with zippers or velcro are hand finished to prevent machine damage. THERE IS NO SALES TAX ON DRY CLEANING IN THE STATE OF FLORIDA. A 2% GROSS RECEIPTS ENVIRONMENTAL FEE IS INCLUDED IN PRICES ABOVE. Base prices do not include charges for delicate fiber content requiring special care and attention. Standard Service is 2 business days. Same day service is offered at an additional fee.